In order to meet all of your Window Tinting needs we have partnered up with The Tint Shop. They have a great reputation for doing over the top quality work for a very reasonable price. They are a mobile shop so while you are here getting your truck or SUV accessorized we would be more than happy to get your windows tinted to your specifications. Tinting your windows blocks up to 99% of the sun’s harmful UV rays. If you’re in the car for extended periods, car window tinting is important for protecting you and loved ones from cancer-causing UV rays. UV protection comes in various grades, and you don’t need to have windows significantly darkened to block UV. The addition to UV, the sun also tends to create uncomfortable heat inside your car. It also blocks up to 71% of solar energy, you can easily stay comfortable and prevent expensive overuse of the AC. Security tint makes car windows more durable, and, since broken glass is held together, even a thief that succeeds in breaking a window is still faced with a solid panel of glass and film. Give your vehicle a personal look! 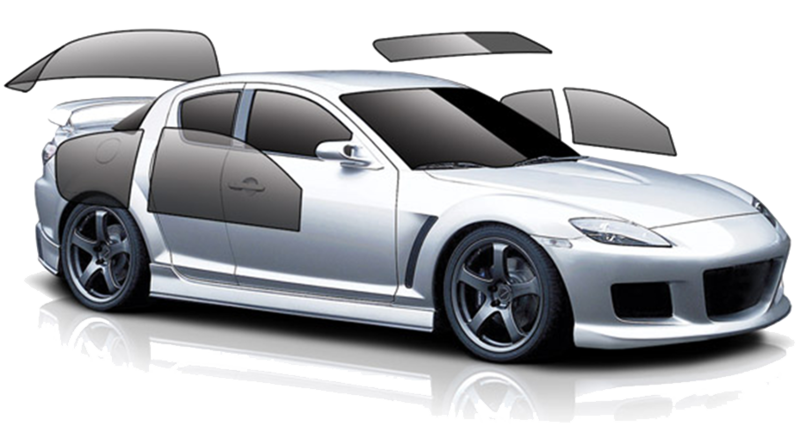 Contact NW Runningboards 503-655-0987® for professional installation of car window tinting to keep you looking cool, feeling cool, and staying safe.